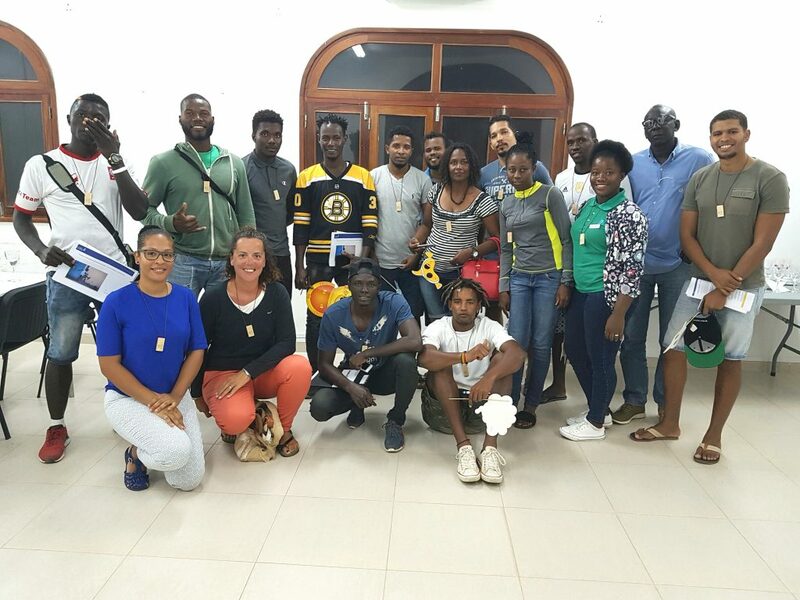 As part of our Better Excursions project in partnership with TUI Care Foundation, we have recently been training guides to make excursions better for people and the environment in Cabo Verde. 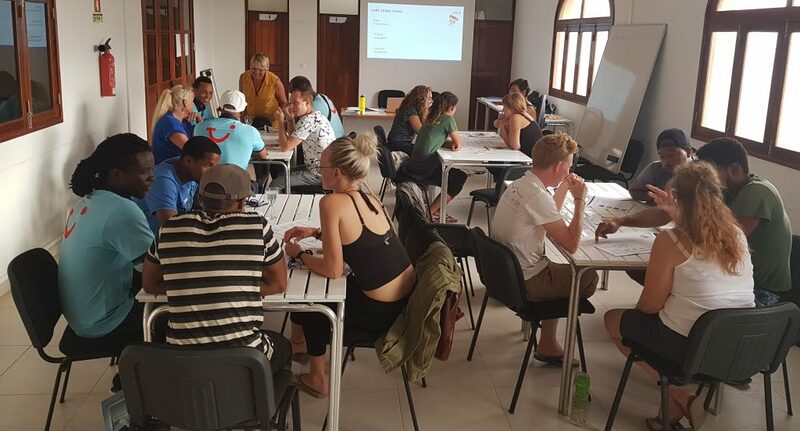 The Travel Foundation came together with Cabo Verde’s Hospitality School (EHTCV) and Project Biodiversity to organise and deliver a 14 hour, 8 module training course on Responsible Guiding and Best Practices in Nature Tourism. 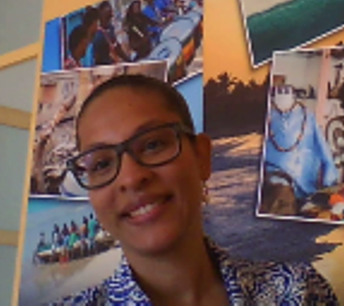 This training programme was designed to enhance the knowledge and skills of tour guides and micro excursion providers in Cabo Verde about responsible guiding principles and how they can better engage with host communities, make greater contributions to the local economy and minimise environmental impacts, while creating high quality experiences via their nature-based excursions. 50 experienced guides and tour operator representatives participated in this superb training opportunity. Through enthusiastic discussion, practical group activities, role-plays, and sharing knowledge of international best practice, participants significantly enhanced their understanding of how to prepare responsible tours, effectively communicate with customers and minimise negative impacts of excursions. 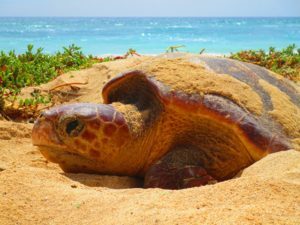 The Best Practices in Nature Tourism component has kicked off as well, with the turtle excursions class which took place on June 27th and was attended by 21 guides. Further classes will explain best practice on shark watching and excursions in dunes ecosystems. Each module will have theoretical classroom-based and practical field-based training drawn from our ‘Good practice for nature-based tourism manual’. 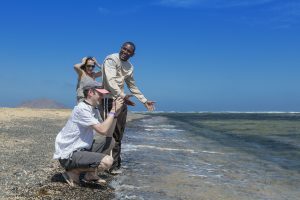 The Travel Foundation is in discussion with Boa Vista environmental NGOs and national level authorities to enable the replication of this exciting course on the islands of Boa Vista and Santiago. "It was a great framework to bring everyone together and make us want to realise our goal of a better Sal."